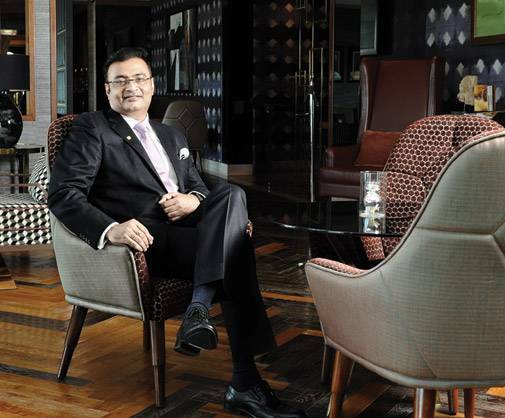 If the head honcho of a leading corporation got invited by the iconic Taj Mahal Hotel to become a member of its coveted Chambers Club in the 80s or 90s, he or she was thought to have arrived in business circles. For, the guest list included the likes of Dhirubhai Ambani, Mukesh Ambani, Rahul Bajaj, Anand Mahindra and Shobhana Bhartia. Two decades hence, an invite to join the Chambers Club or The Belvedere at The Oberoi is still coveted. The rich are willing to pay any premium to be seen in the same league as a Mukesh Ambani or an Anand Mahindra. So, what do first movers such as the Chambers Club offer to guests? 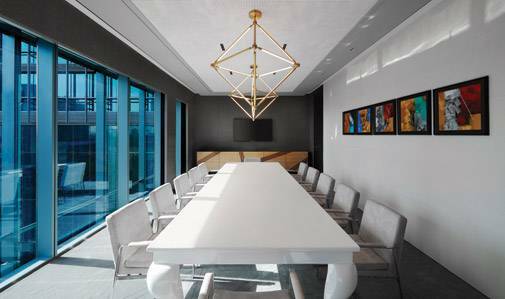 Private meeting rooms and exclusive dining areas and lounges, bundled with perks such as concierge service and discounts on F&B, room tariff, and so on. "The world of business is getting crowded. The elite are looking for exclusive spaces where they can not only interact with like-minded people but also hold meetings in privacy. For instance, if you are interviewing a CEO for your business, you need to do it discreetly," says Madhav Srinivasan, CEO, Quantum Consumer Solutions. While the good old Chambers Club or The Belvedere have traditionally attracted industrialists and lawyers, the post-liberalisation breed of rich Indians is more diverse and includes techies, sportspersons, artists as well as CEOs and CXOs, all seeking premium spaces where they can network with like-minded people as well as hold meetings. This has seen the entry of global hospitality chains such as Four Seasons, Mariott and St. Regis, all of whom are trying to woo the new generation of rich and famous with their versions of luxury clubs. "While the Chambers Club is largely for the older crowd, Equus at St. Regis or The Club at Four Seasons attract fairly young and contemporary achievers," says Akash Sheth, the founder of luxury consultancy Magnanimous. The likes of Equus or The Club offer almost similar services such as the Chambers or The Belvedere but are far more informal and offer fun and lifestyle activities which could range from single malt events, wine-tasting dinners as well as events for spouses. 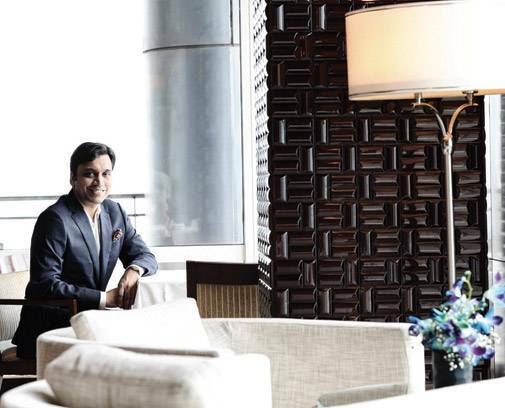 "The new-age members don't want the ambience to be stoic; they are looking for informality," says Anuraag Bhatnagar, Head, Luxury, Mariott India, and GM, St. Regis, Mumbai. "Younger people getting into the world of business look for luxury club memberships. People are using it as an extension of their office space. They even come during weekends to introspect. 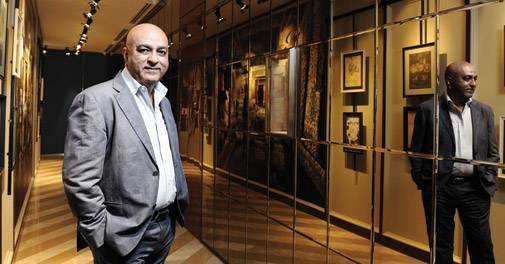 Some even hold board meetings in clubs," says Adarsh Jatia, MD, Provenance Land (Promoter of Four Seasons in India). The new age clubs are also priced more reasonably than the older ones. The Equus at St. Regis, for instance, charges an upfront fee of Rs8 lakh and an annual fee of Rs1 lakh, while The Club at Four Seasons charges an upfront fee of Rs7.5 lakh and an annual fee of Rs2.5 lakh. The Chambers Club charges an upfront fee of Rs20 lakh for 10 years. Luxury club regulars around the world swear by brands such as Soho House Club, CORE:Club, The Clubhouse and Annabel's. These are private clubs and are not part of large hospitality chains. One such club in India is Indus Club, started by the former owner of Neo Sports, Harish Thawani. It is located in the business district of Bandra-Kurla Complex in suburban Mumbai. Thawani says there was a clear gap in the market in terms of environment and experiences where achievers could interact with like-minded people. "Apart from networking with like-minded individuals, people are also looking for great entertainment, lifestyle and dining options. When I assemble this list, there is no place in India that offers this," claims Thawani, according to whom most existing luxury clubs in India haven't evolved. "The idea was that if we could house ourselves in a fantastic locality which is good for the business community and combine lifestyle, entertainment, great dining and offer business facilities, we would have a winning formula," he adds. The Indus Club, according to Thawani, has signed over 250 members in a little over 10 weeks of operation. 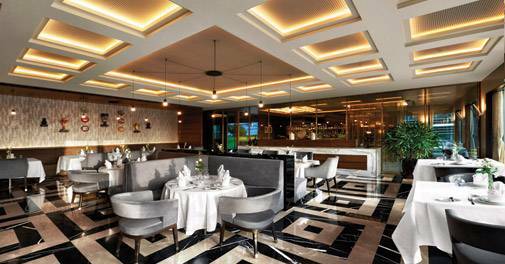 In addition to the dining and meeting facilities, the club also offers a spa, a gym, a theatre as well as an indoor golf facility at an upfront fee of Rs10 lakh for 20 years. 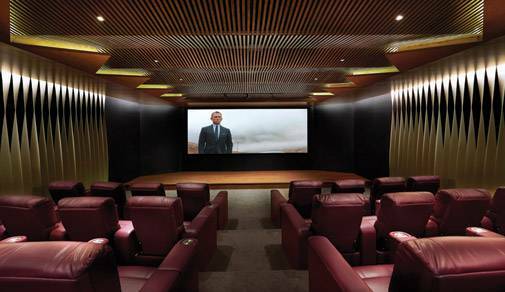 Also opening shortly in India is the London-headquartered Soho House & Co, which is exclusively for people with creative backgrounds. "We are moving towards building micro communities on the basis of tastes, affinities and hobbies," says Srinivasan of Quantum. Chinmai Sharma, Chief Revenue Officer, Taj Group, agrees that the new-age luxury clubs have brought in a certain newness and wow factor. "However, we have a timeless formula, and that is the select criteria for exclusive guests who are invited to be a part of the Chambers. Across the six Chambers we have in the world there are only a few thousand members. That's the level of exclusivity we offer." However, the Chambers, says Sharma, has evolved over time in terms of demographics and profile of members. "We also have CEOs of new-age technology companies as members. We have also made the Chambers more accessible and less formal. Now, the spouses of our members can go to the Chambers as well, and we also do extended menu offerings and informal events." As the older clubs evolve to compete with the newer ones, there is no doubt that there is a distinct market for luxury clubs in India. But the question is, how easy or difficult it will be for the standalone clubs to scale up? On the face of it, it seems that the clubs that are part of large hospitality chains have a distinct advantage as they offer network privileges. "We dont treat them just as high-valued guests but also offer them services such as priority reservations across all Marriott hotels in the world, airport assistance, and so on," says Bhatnagar of St. Regis. The standalone clubs, says Jatia of Provenance Land, will have to go the extra mile for the right membership profile and, more importantly, the service level. "If there is a standalone club in a business district or near the airport, there may be some micro-market demand, but they can't offer facilities such as multiple cuisine restaurants, laundry, concierge, etc, which a hospitality chain is better equipped to offer. So, their success will be depend a lot on their location and, of course, the consistency with which they curate members' list. If I don't see value as a member, if I don't find like-minded people to network, I won't renew my membership." However, Thawani is confident that his club would be operationally profitable by the end of this calendar year. Apart from Soho House & Co, there are talks of other global standalone clubs also looking at India. Like any other business one will have to wait and watch how many of them manage to get the recipe for success right.